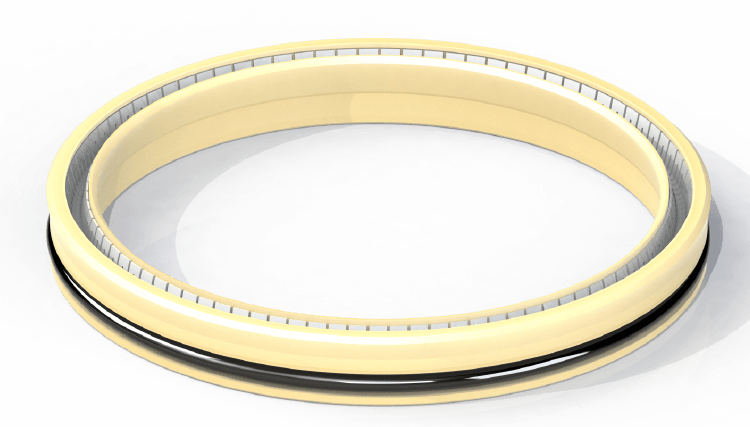 O-Ring Heel Seal - Eclipse Engineering, Inc. When considering a rotary service seal and additional gland length is available, an O-Ring Heel Seal provides a level of anti-rotation and redundant sealing. The addition of an O-Ring on the heel of a radial seal creates a high friction interface at the bore to counteract rotary forces. With proper hardware design, a high level of sealing can be realized, making an O-Ring Heel Seal a good choice where gaseous or low viscosity fluids need to be sealed.